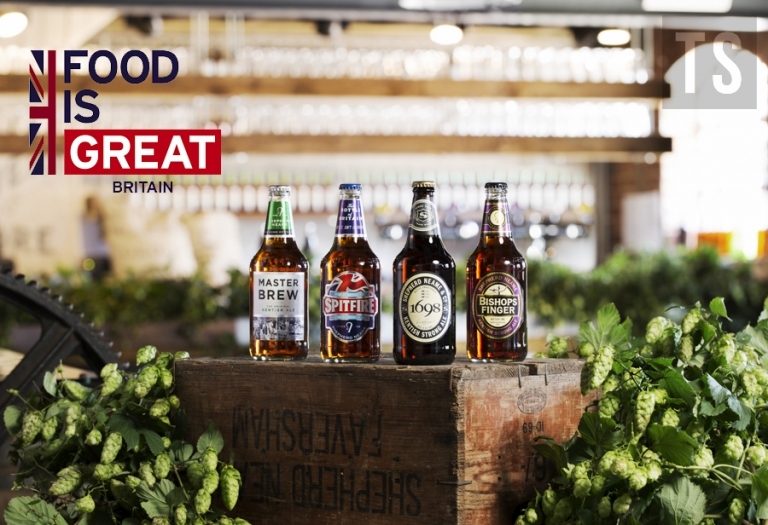 A selection of the core ales we have shot for Shepherd Neame have been included in the Great British Food Campaign photography coordinated and led by Defra. Spitfire, Bishops Finger, 1698 and Master Brew were chosen because of their PGI status -Protected Geographical Indication, the same regional produce protection afforded to Champagne and Parma Ham. 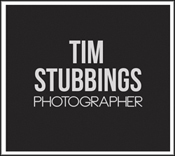 The photographers that have contributed will find their images used primarily in embassies, food & drink events, publications, videos around the world but also in on going campaigns online. Once we had shot the pictures on-location at the brewery in Faversham, they were passed on to the Number 10 branding team for approval. 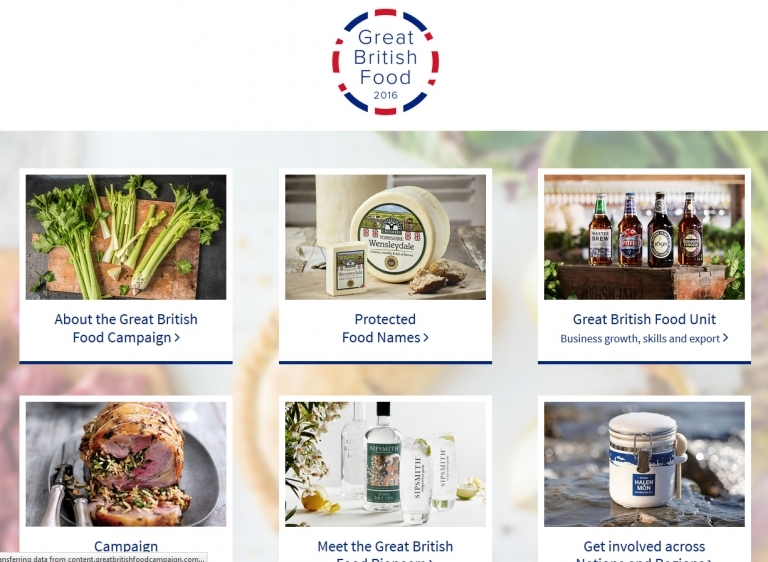 The images are also to be used in 2016 – Year of Great British Food, a five-year campaign to celebrate the best of the nation’s food and drink and build Britain’s reputation as a great food nation. To follow the conversation online, Instagram @GreatBritishFood, Twitter Tag all your delicious British meals, produce and ingredients #GreatBritishFood2016.